Denim for summer 2009 is all about either the distressed look, going shredded and torn, or colourwise, opting for a bleached, stonewash or acid wash. 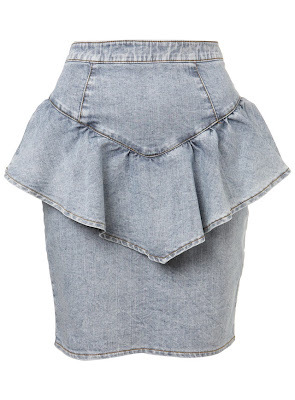 I was hoping to get an acid wash denim skirt, but as I've found 2 denim skirts in the last couple of weeks, along with the 2 I have already, I decided to look for a diiferent item in denim. 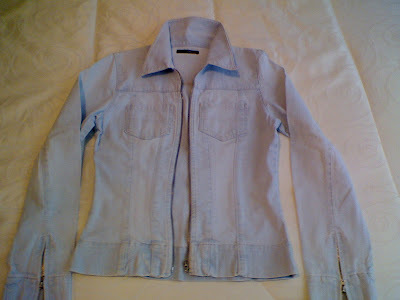 So, I was pleased to pick up this bleached denim shirt/jacket, which is by Jane Norman and thrifted from the Salvation Army earlier this week for £2.99. I love the zipper details, especially on the sleeves-this can be worn now as a layering piece and also in summer over dresses or camisole tops. Hard to believe this trend has come 'round again! Just goes to show that everything comes back in one form or another! Really trendy items and I love your jacket and jeans on last pic. 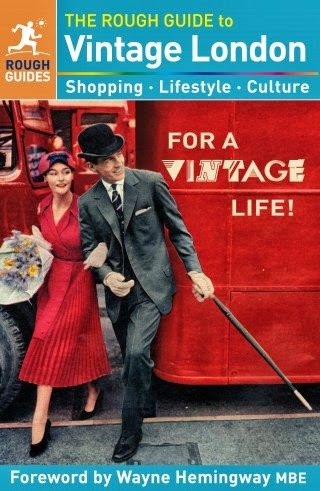 Hi Sal and Wendy-I'll be keeping my things for a lot longer too, unlike in previous decades! Hi Christine-LOL< fringing is also back in this summer!! Hi laMimi-yes, I know it would look gorgeous on you! I love your jacket, it'll look ab over a summer dress like you said. 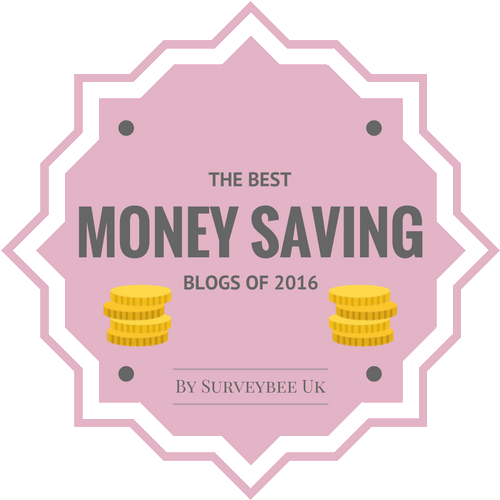 You are going to rock this trend! honey this post is yummy,im uch a fan of acid wash. great topshop jeans and cant wait to see the zippered shirt on you hon! Love it, Sharon! Great post, just picked up some new jeans in this style myself. God, I remember wearing snow wash denim the first time around.. in fact I remember begging my mum to buy me snow wash jeans.. this may be the year I finally buy a pair of jeans after not owning any for years - but they won't be snow wash! I like the cleancut lines - very nice! I feel like this acid wash thing has been back for years now (I have some acid wash skinny jeans I bought on sale when my 2.5 year old little dude was a newborn), we certainly saw a fair bit of it here this summer. It's the gift which keeps giving! that peplum skirt is soo cute. The 80's are back! I love the look but can't pull it off myself. I'm sure you will look great in your new jacket. i'm loving the the topshop jeans! Ooh the acid wash peplum skirt! I love acid skinny jeans! Oh Sharon I love that Acid wash peplum skirt!!! love the dress mama :) ur the best! I love the skirt. Haven't tried the trend yet. I might give a try this spring. Thanks for the note..what a great jacket..what a deal. Hi everybody-thanks so much for the lovely comments, its certainly a trend you either love or gonna steer clear of, LOL!!! the Miss Selfridge skirt is stuning! I WANT IT!! Hi Saray-It would so suit you too! Cute selections here -- I have been breaking out my acid-washed jean jacket lately, and realizing it is actually really versatile! Hi Tara-thats great, I really want to find a cute acid wash piece from thrifting! 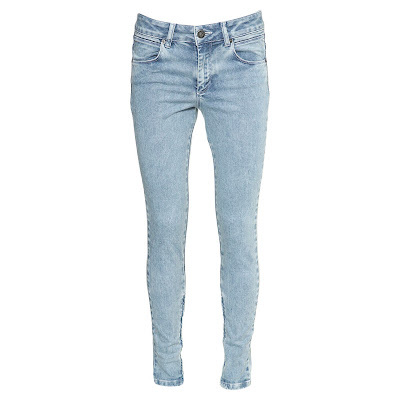 I went to Topshop online and I was looking for the exact Acid Wash Skinny Jeans, but I didn't seem to find them. I've been looking for Denim Jeans for a long time now especially the color Baby Blue, but I can't find them. Can you please tell me how u got those pair of Jeans Love Them :) Hope to hear from you soon. My E-Mail is Emalyz44@gmail.com to contact me. 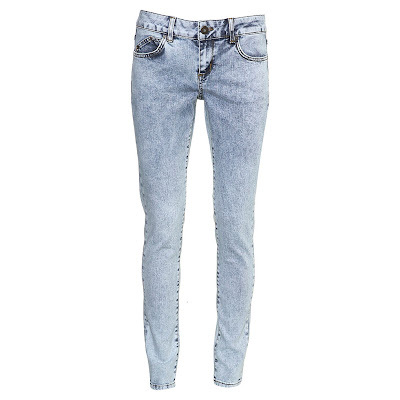 I love the Acid Wash Skinny Jeans I want to know how did u go these from Topshop please!